Quality on its highest level – every day anew – is an elementary component of our work. To make sure that this level can be maintained the Smile Eyes centers have a systematic quality management certified according to ISO-Norm 9001:2008. When installing a quality management system according to this internationally acknowledged norm, on the one hand starts a continuous process of improvement. On the other hand the constant quality of processes is maintained. Strict quality management helps to find tailor-made solutions for each patient. All our non-medic staff members undergo regular training – to be competent contact persons for our patients and reliable staff for our surgeons. Furthermore our entire technology and equipment is state-of-the-art. All processes follow structured standards which undergo a yearly TÜV - examination. This guarantees safety and transparency. "Quality management is a permanent task which we gladly accept. 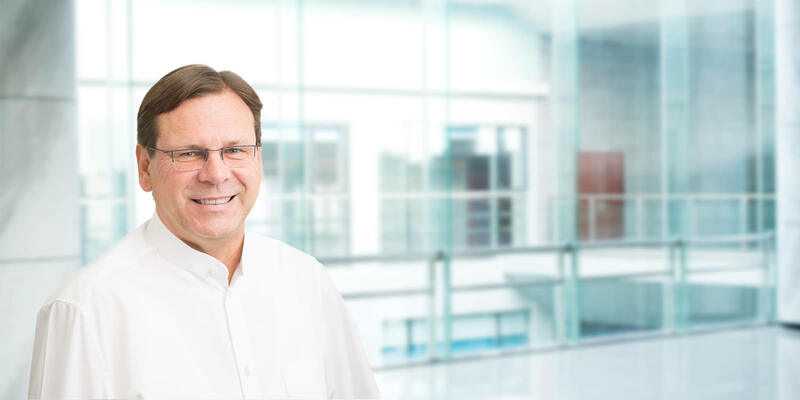 Therefore it is an important challenge for us that TÜV on a yearly basis checks our high requirements." 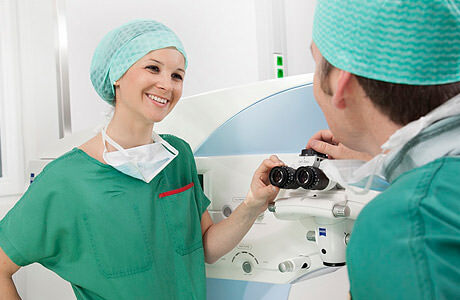 Besides a functioning quality management, our Smile Eyes centers are certified by TÜV. This certificate is awarded to hospitals that apart from quality Norm ISO 9001, accepted throughout the world, can meet further high additional requirements. Auditors from TÜV verify processes, results and structures of the clinic to see if all required specifications are met. Modern technical devices and organisational processes as well as qualification and experience of physicians and staff members are examined. Hygiene treatment results and patient´s satisfaction are also factors subject to examination – for example surgeons have to have a minimum of 1.000 personal surgeries in the past 5 years to guarantee a high degree of personal surgical experience.